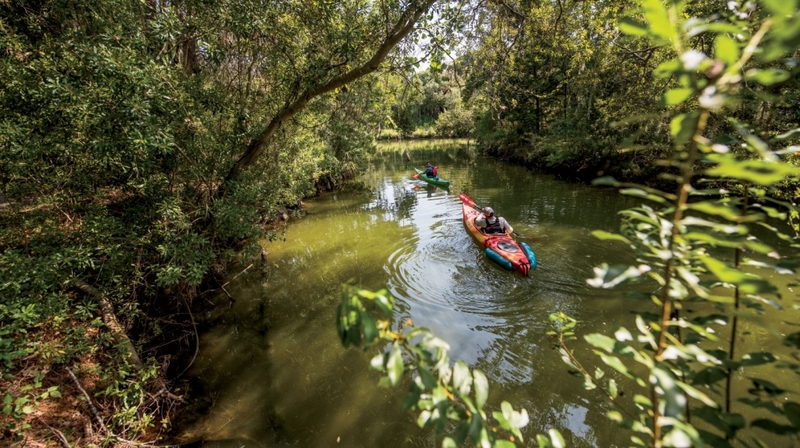 CANOE & KAYAK Mag Wins Best Article at Folio Awards for Healing Waters. Owned by TEN: The Enthusiast Network, CANOE & KAYAK took home the win for Best Single Article at the 2017 Folio: Show’s Eddie & Ozzie Awards / Outdoor/Sports for its Healing Waters feature. The article focused on military veterans returning from war and finding compassion and camaraderie on the water on their path to healing.